FPB's Preferred Cable offers exciting sports networks like ESPN U, NFL NETWORK and BIG TEN NETWORK. You'll also have more educational programming with PLANET GREEN, SCIENCE, and BIO channels all in amazing HD. Plus, quality programming for kids with THE HUB, NICK JR., TEENNICK, NICKTOONS, UNIVERSAL KIDS and DISNEY XD. As a Preferred cable subscriber, you'll have access to VOD and Stingray's 50 music channels which can be streamed from mobile devices. Standard def. requires DTA, QAM tuner, FPB advanced set top or cable card. HD requires FPB HD advanced set top or cable card. VOD requires FPB advanced set top. See options below. An additional $18.00 monthly retrans surcharge will be added to your monthly FPB Cable bill. Cable's classic channels for one great price. You'll get all of your favorite sports like ESPN, ESPN2, NBC SPORTS, all in HD. There's also MLB NETWORK and FPB-TV's Game of the Week. You'll also find classic educational favorites TRAVEL CHANNEL, DISCOVERY, and NATIONAL GEOGRAPHIC. Classic cable is also home to FOOD NETWORK, TLC, ANIMAL PLANET and HGTV. FPB Sports Plus offers subscribers nine new programming networks covering a wide range of sports. This exciting offering is only $7/mo. Enjoy live cut-ins and highlights from football games across the country with ESPN Goal Line. You'll get a high-level look at the most important games in the league without having to switch channels. National channels – FCS Pacific, FCS Central and FCS Atlantic – with premium collegiate programming covering the best schools, premier rivalries, biggest conferences and top coaches shows. The sports destination ‘For The Fans’, Eleven Sports is where emerging and mainstream sports meet compelling LIVE action and engagement tailored to the millennial generation. Based on Outside Magazine that creates and distributes outdoor lifestyle and resort-based sports programs to a network of stations across the United States. Roots in the automotive world and an unparalleled line-up of motorsports events and exclusive automotive reality shows, MAVTV is the answer for motor-heads from all walks of life. The content and multiplatform media company of the Pac-12 Conference, a leader in collegiate athletics that is made up of 12 of the most prestigious universities in the world. Takes viewers on a high-speed trip around Major League Baseball on Tuesday and Friday nights during the regular season. When live game telecasts air on MLB Network, MLB Network Strike Zone will bring fans to every game across the league, with up-to-the-minute highlights and live look-ins and updates. The exclusive fishing channel dedicated to the angling lifestyle. Programming includes instruction, tips, travel, tournaments, food, boating and outdoor lifestyle. FPB Sports Plus requires FPB Preferred Cable and an advanced set top. 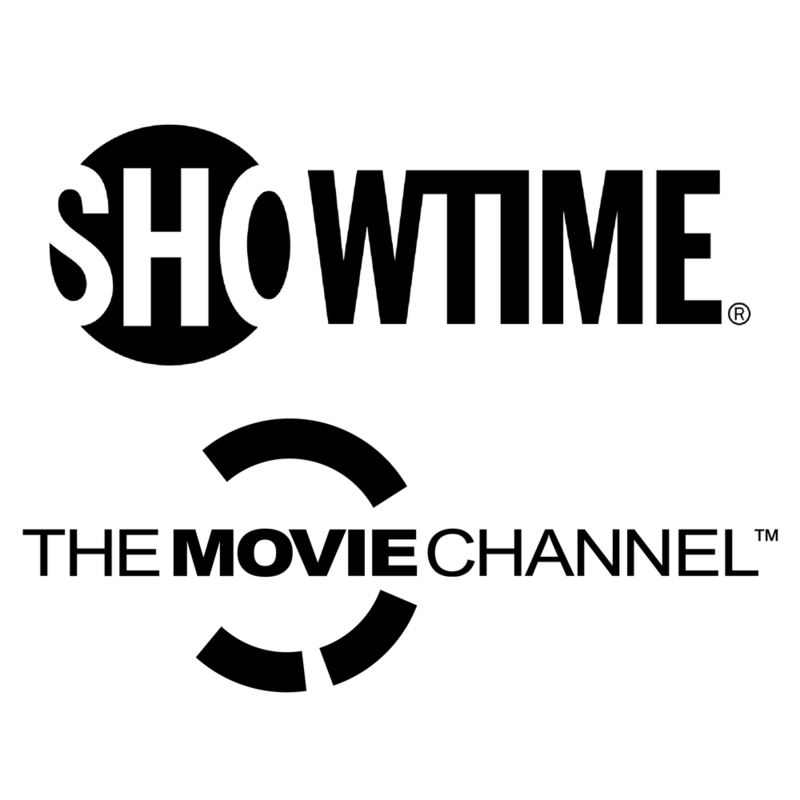 FPB Premium channels offer great movies and original programming from HBO, SHOWTIME, THE MOVIE CHANNEL, CINEMAX, and STARZ. Plus, when you purchase one Premium channel you get all of its sub channels too. Don't miss HBO's Game of Thrones, Ballers, The Deuce, or Camping. SHOWTIME/TMC have Smilf, Shameless, White Famous and a vast assortment of movies. 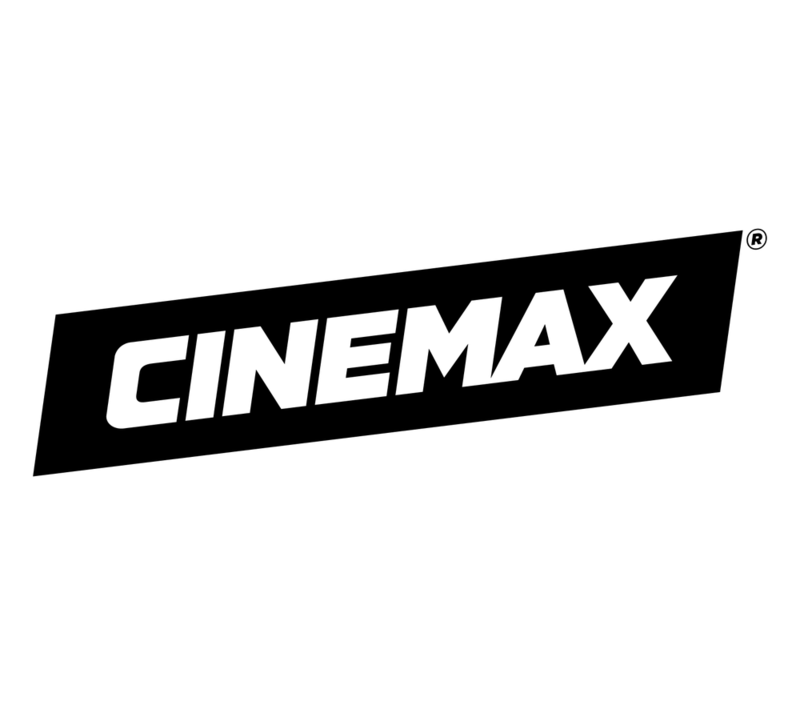 CINEMAX features original programming like The Knick, Banshee, Tales from the Tour Bus, and movies for every occasion. And on STARZ you'll find a huge assortment of movies and original series like Outlander, Ash vs Evil Dead, and The Girlfriend Experience. Order any 2 premium services for a $3 discount. Order any 3 premium services for a $6 discount. Order all premium services for only $50.50. Requires FPB advanced set top or cable card. HD requires FPB HD advanced set top or cable card. Take your shows with you, wherever you are. Watch your favorite TV shows online, on a tablet, or on your phone. TV Everywhere is a complimentary service offered to every FPB cable customer that lets you access your favorite shows anywhere. View a list of apps to watch programming wherever you go. Only the networks you currently subscribe to will be available for viewing. FPB HD in Classic, Preferred, HD Plus, and Premium Channels requires an HDTV, FPB HD advanced set top or cable card. Deposits may be required. The FPB standard definition advanced set top provides customers the ability to view FPB Preferred cable & VOD. The standard definition advanced set top also provides the ability to purchase PPV, Premium channels, includes the i-Guide, and universal remote control. The FPB standard definition set top does not provide any HD feed, nor DVR functionality. FPB’s high definition advanced set top provides customers the ability to view all FPB cable packages, VOD and any HD channels. The high definition advanced set top also provides the ability to purchase PPV and Premium channels. The high definition set top includes the i-Guide and universal remote control. The FPB high definition set top does not provide any DVR functionality. FPB’s high definition DVR advanced set top provides customers access to VOD and HD with DVR functionality on any FPB cable package and HD feed. The high definition DVR advanced set top also provides the ability to purchase PPV and Premium channels. The high definition DVR advanced set top includes the i-Guide and universal remote control. $2.50 per household monthly Gateway fee applicable for any household with one or more FPB advanced set tops. FPB’s digital cable card provides customers the ability to view FPB cable packages without a set top box and is available for a one time purchase price of $110 plus tax. In addition to the digital cable card, customers must also be a monthly subscriber to one of FPB's cable packages. 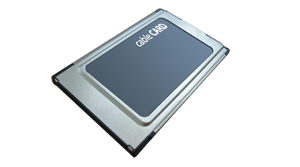 The digital cable card provides the ability to purchase Premium channels and view HD feeds. To make the most out of your cable tv experience, we recommend an FPB advanced set top box, which will allow you access to i-Guide, DVR, VOD, and access to PPV. Need help with your remote? Download the DRC800 universal remote user's guide for detailed instructions on programming your remote, key functions and troubleshooting tips. Video on Demand (VOD) can be found on channel 99 or by pressing the VOD button on your remote. FPB offers over 60 Networks on FREE CABLE FAVORITES like A&E, AMC, BET, BIO, CMT, Comedy Central, Discovery Channel, DIY Network, ESPN, E!, Food Network, FX, G4, Golf Channel, HGTV, History, KET, Lifetime, Military Channel, MLB Network, MTV, NBC, NFL Network, Outdoor Channel, OWN, Science Channel, SyFy, TLC and more! There's also FREE FPB KIDS with Cartoon Network, Disney Channel, Disney Junior, Disney XD, Hub, Kids Unlimited, Nickelodeon and Sprout. Plus FREE FPB TV and Local programming. Have Premium Channels? Then you'll get those channels on VOD too! And speaking of movies, scroll down to view what's new on VOD right now! An FPB advanced set top is required. For more on VOD click here. FPB Pay-Per-View (PPV) is your ticket to the best seat in the house, right from your home. Get a front row seat and don't miss a moment of the action. To view or order available programming, press the PPV button on your remote or go to channel 401. Your on-screen menu guide makes ordering and watching pay-per-view programs easy! Pay-Per View features live events including boxing, wrestling, and mixed martial arts. You'll also find music concerts, stand-up comedy and reality programming. An FPB advanced set top is required. Exclusive HD-only networks featuring music, movies and sports. Select Frankfort Plant Board Cable Frankfort Standard Cable (Digital) Frankfort, KY Note: You do not need TiVo service in order to view TV Listings. If you are a TiVo customer, go to http://online.vu-it.tv/start/guide and log in using your WatchTVEverywhere credentials to see your set recordings and programs. The free VU-IT App for iOS, or Android, is the ultimate entertainment app serving up control, discovery and a mobile place for viewing. Watch live or recorded TV via your TiVo, find shows, schedule recordings and browse content via the guide, by genre or category.